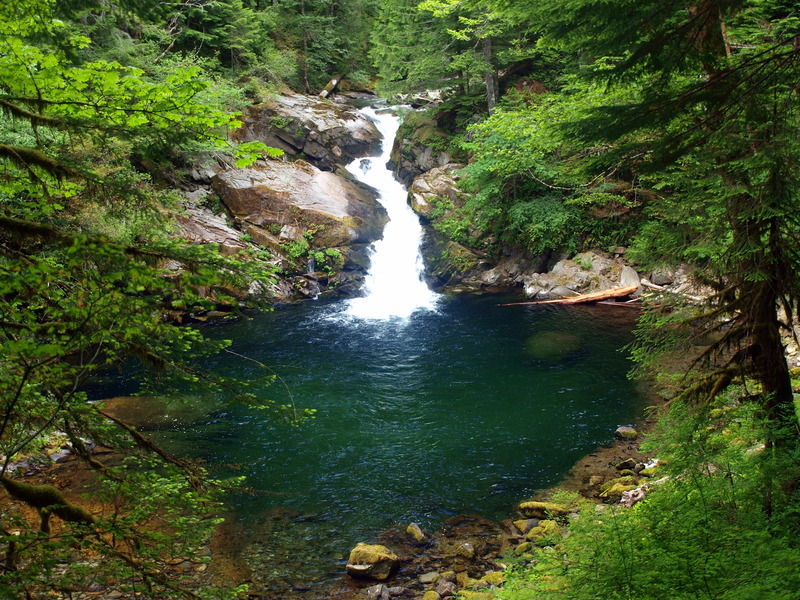 “The Opal Creek of Washington”, Siouxon Creek is yet another pristine watershed in the vast wilderness of the Gifford Pinchot. It’s as accessible as old growth can be, and it’s where we’re going in this week’s Portland Family Outdoors. Read the article here.